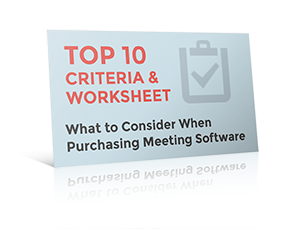 We know there are a lot of choices out there, and we've created a top 10 checklist and vendor comparison worksheet to help make your search a little easier. Fill out the form to download. All of the files are in a downloadable zip file for your convenience.